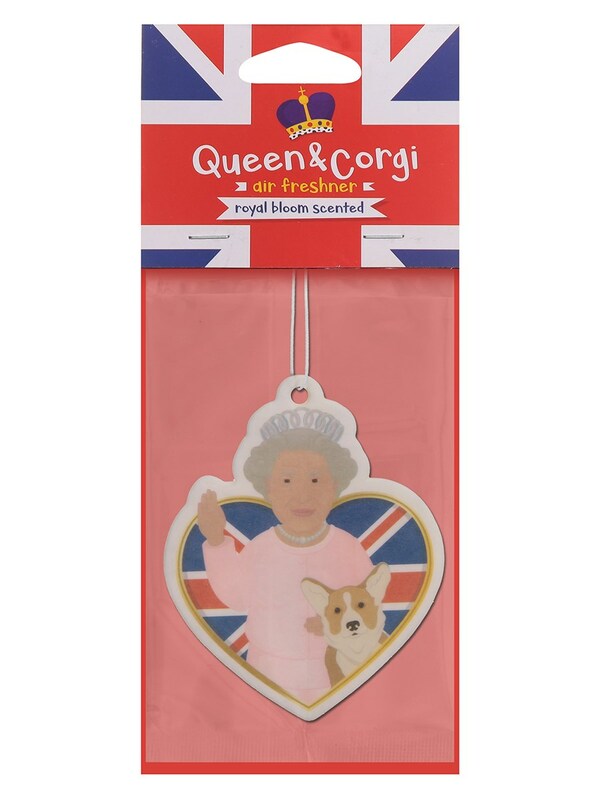 You are a patriot of the British Isles and therefore the smell of your car says a lot about the people of this noble country. Don't go driving around spreading a pong that could sink a ship. 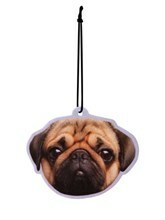 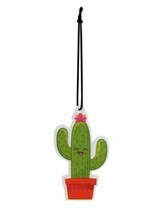 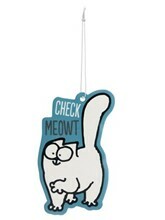 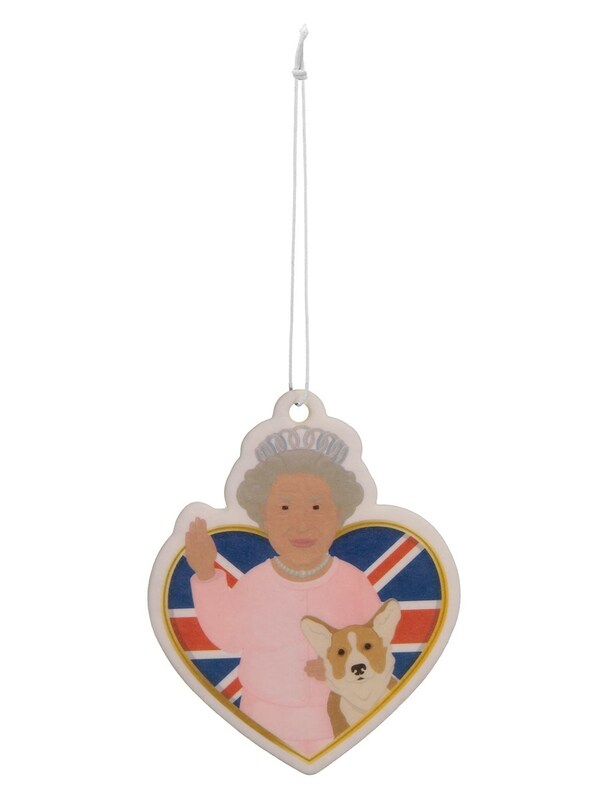 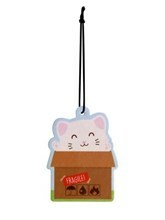 Make sure you freshen up your act with this sweet scented Queen and Corgi air freshener. For Queen and country, make sure you smell top notch at all times.